The eagerly anticipated Paris Motor Show kicks off next week at Paris Expo Porte de Versailles, Europe's largest exhibition complex. This will be the 120th anniversary of the show. The show gives manufacturers an opportunity to showcase the newest advancements in technology and design and we know that 2018 is going to be no different. Toyota will be unveiling their vision for the future with their shift from being known purely as a car company into their vision of recognition as an innovative mobility provider. 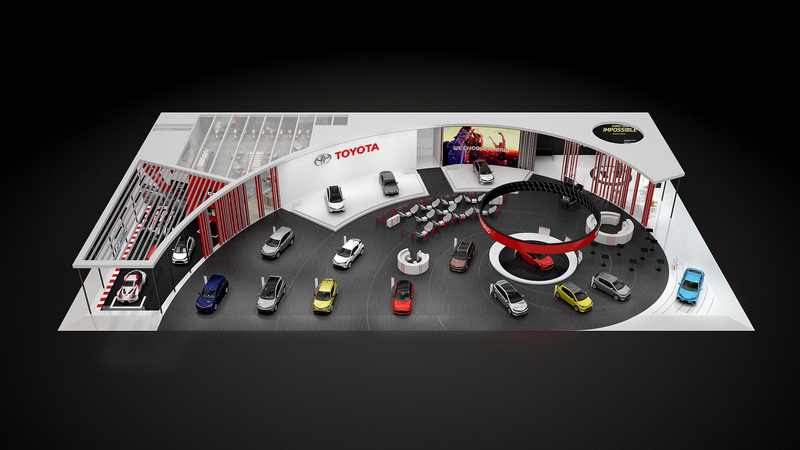 Toyota’s motor show stand will be divided into three areas. The first section, Start Your Impossible, will be dedicated to shouting about new mobility ideas. The second section will feature Toyota Gazoo Racing and Toyota's motorsport activities. The final sector will feature new vehicles with an emphasis on the latest self-charging hybrid electric vehicles. 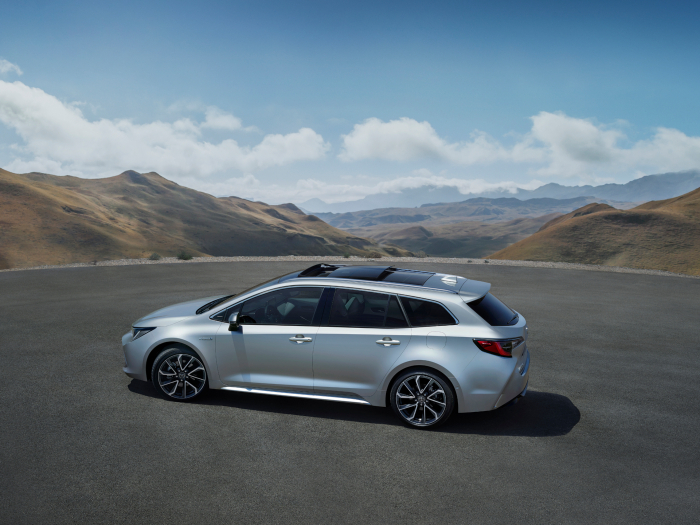 Paris Motor Show is going to host the World Premiere of the Corolla Touring Sports and will also reveal fully the hatchback model. This is a long-awaited return from a fan favourite so we can't wait to see everyone's reactions to the new model which will be offered in two different powertrains. 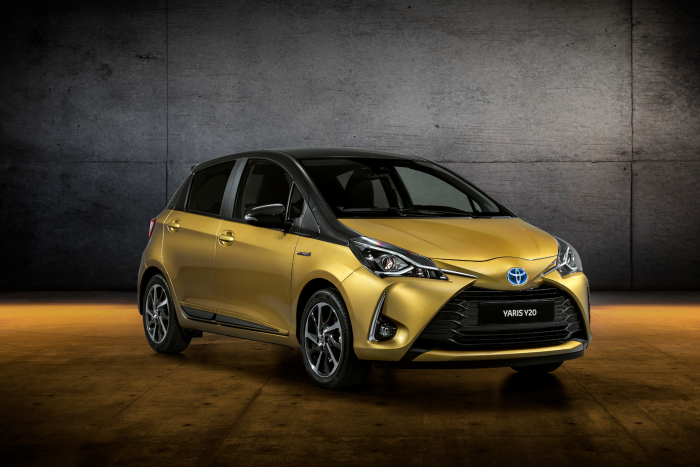 To mark it's debut at the Paris Motor Show 20 years ago Toyota will also be revealing a special edition Yaris, the Y20. The colour of this Yaris is a throwback to the colour of the 1998 original. This Bi-tone paintwork is sure to turn heads, it's already been causing a storm on the Toyota social channels. We'll be keeping you all abreast of the news from the Paris Motor Show as they happen so make sure you keep an eye on our social channels from Tuesday to have your finger on the pulse.